The port issued a statement on Wednesday blaming a cyberattack on a disruption of its IT systems and that law enforcement had been alerted. The port also mobilized private industry experts to help minimize the impact of what has now been reported as ransomware, as well as to restore system functionality where possible. The port’s chief executive, Randa Coniligo, said in a statement that reports of the disruption first arrived on Tuesday. “The Harbor Police Department has alternative systems and procedures in place to minimize impacts to public safety,” she said. In an update Thursday, Coniligo said the investigation so far has determined ransomware is involved, reiterating that a range of experts were attempting to tackle the problem. “The team is currently determining the extent and timing of the incident and the amount of damage to information technology resources, and developing a plan for recovery,” she said. The Port of San Diego, the agency, manages roughly 34 miles of waterfront along the U.S.-Mexico border. Its maritime facilities include two cargo terminals and a cruise ship pier. The natural deep-water harbor, approximately 100 miles southeast of Los Angeles, contributes over 68,000 jobs to the county, according to agency information. 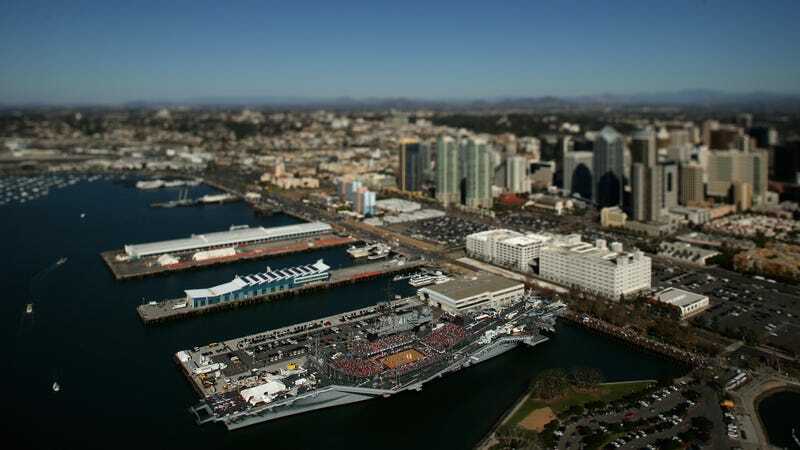 As ZDNet reported Thursday, San Diego’s port was the second to be attacked in the past week. The first was in Barcelona, Spain. On Saturday, the Port of Barcelona said on Twitter that it was “operating normally and without altering its seaside land operations,” and that it had “initiated the appropriate legal actions” in response.